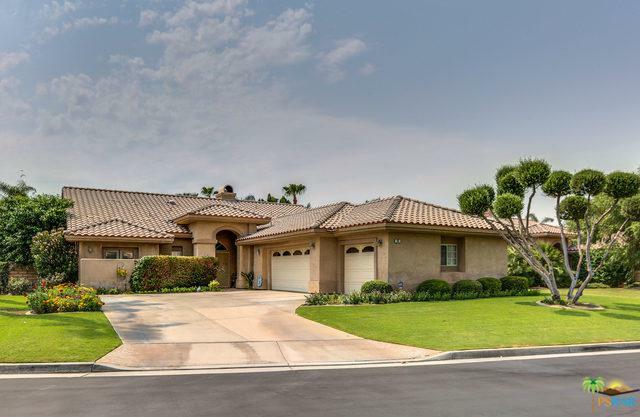 Walk To THE RIVER with great shopping, restaurants and movie theaters from this centrally located Rancho Mirage property. 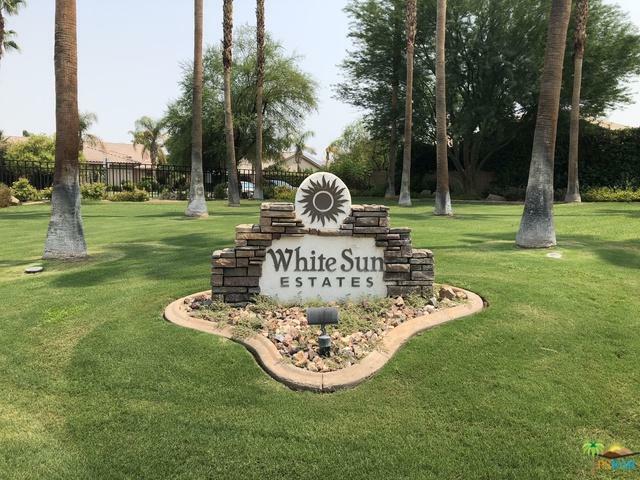 Impeccably maintained in the gated White Sun Estates development with low HOA dues of only $85 per month! 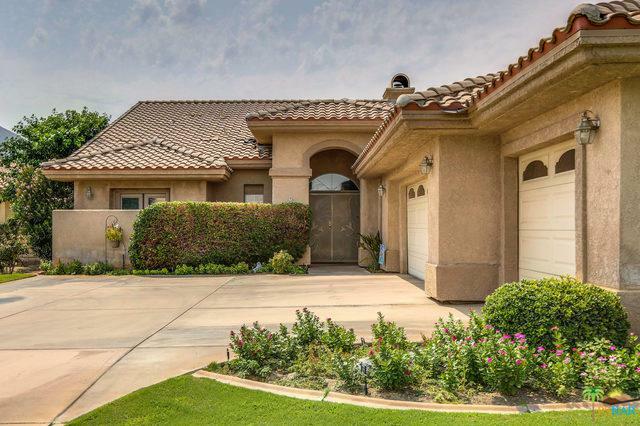 Sought after western sited backyard with pool/spa and large covered entertaining area. Popular open concept great room with living, dining, kitchen and wet bar all flowing together making a great space for entertaining. Fireplace and vaulted ceilings. Master suite has direct access to pool/spa and includes a large, spa-like bathroom and walk-in closet. There are also two large guest rooms, another full bath and powder room. In addition, a true laundry room and 3 car attached garage. 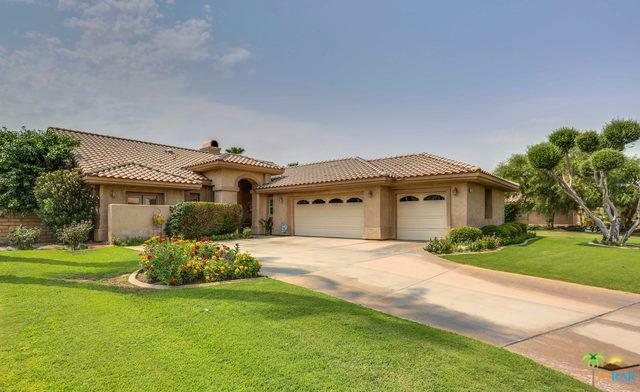 A wonderful desert retreat in a fantastic central Rancho Mirage location!